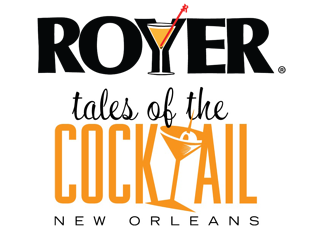 Royer is extremely excited to be featured as the Official Stirrer Sponsor at Tales of the Cocktail 2016 in New Orleans! We see this as a perfect fit for our brand & we are excited to provide a number of exclusive custom swizzle stick designs for July's event in the Big Easy. "Founded in 2002, Tales of the Cocktail® has grown from a small gathering of cocktail lovers into the world’s premier cocktail festival. Each year the international spirits industry is welcomed to New Orleans for a week of seminars, tastings, networking events and much more. With 200+ annual events developed specifically for bartenders, distillers and other spirits professionals, Tales of the Cocktail® is the industry’s annual meeting place for the exchange of new ideas, products and techniques. Tales of the Cocktail® also produces a number of other events and programs such as Tales of the Cocktail® on Tour, Tales 365, Tales of the Toddy® and New Orleans Daiquiri Month, all to further the mission of supporting and growing the international cocktail community." Along with being the Official Stirrer Sponsor, Royer is excited to be directly involved with several other initiatives & competitions at this year's Tales of the Cocktail festival!  Stay tuned for updates in the weeks to come. Cheers!